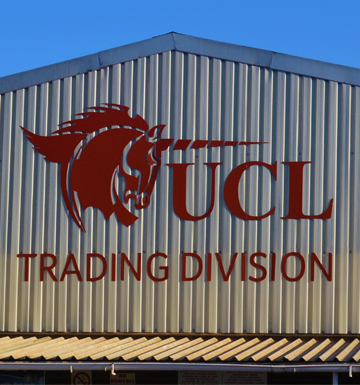 The UCL Trading Division is an old style farmers’ co-operative store that supplies the surrounding community with their agricultural inputs at the best possible prices. 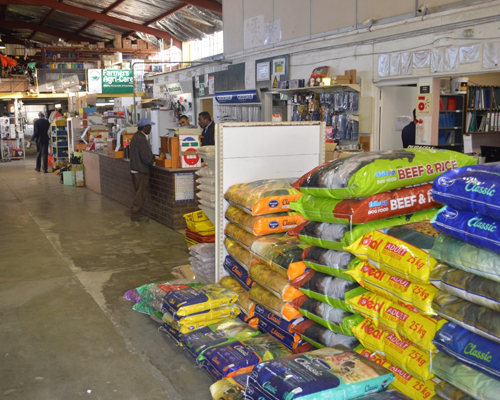 To provide our customers with what they need at competitive prices. 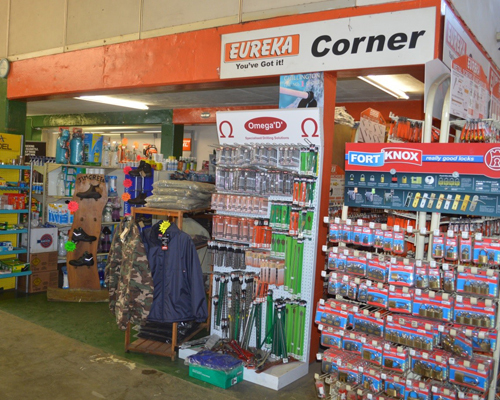 The Trading Division stocks a wide range of products all at very competitive prices. If we don’t have it, we will get it for you. 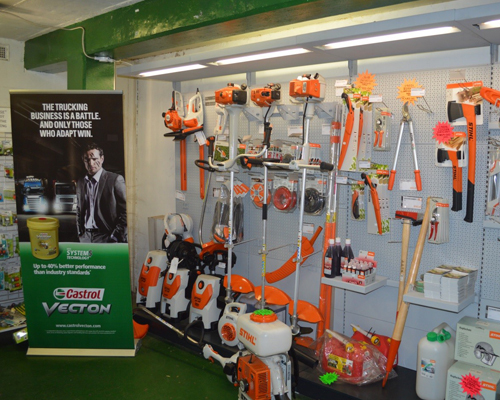 We have a wide selection on Stihl brush cutters, chainsaws and other equipment on offer. We will also arrange for your machines to be serviced. 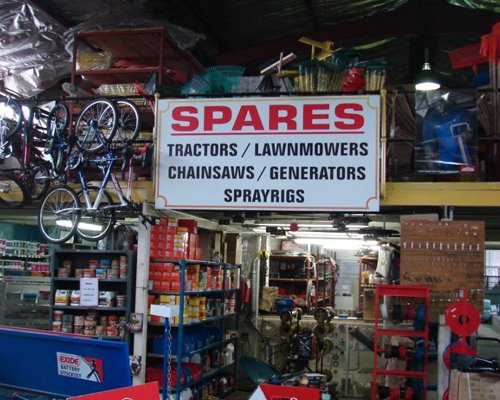 Nuts, bolts and fasteners – whatever you need, we have it!